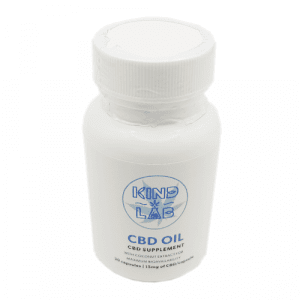 CBD:THC RATIO CAPSULES | THC & CBD Pills Online | Product Info. SKU: newCAPS. 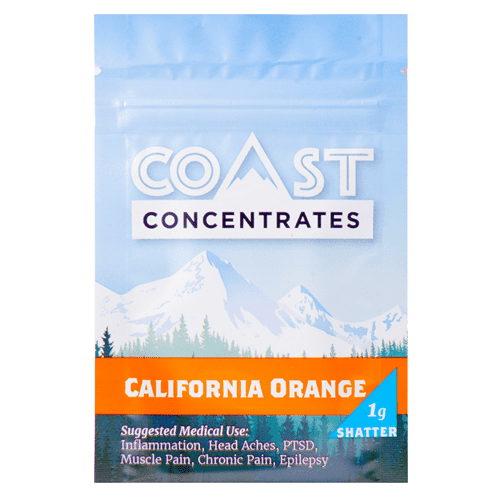 Categories: Extracts, CBD Pills, THC Pills. 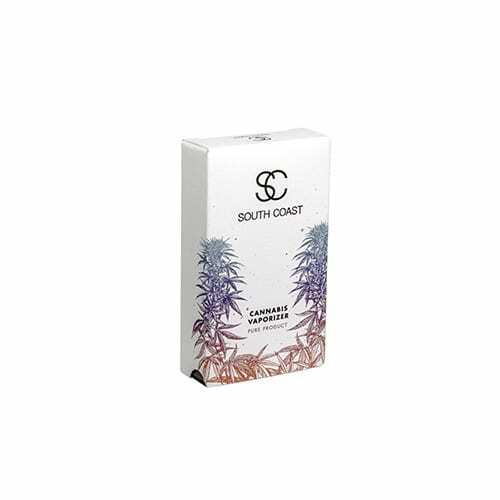 CBD:THC Capsulesi What is CBD:THC Capsules? Fast acting liquid caps with pure THC distillate and CBD isolate work very well for dose and effect discovery. Start with 1 capsule of the desired CBD:THC ratio and work your way up if needed. 25 capsules per bottle. 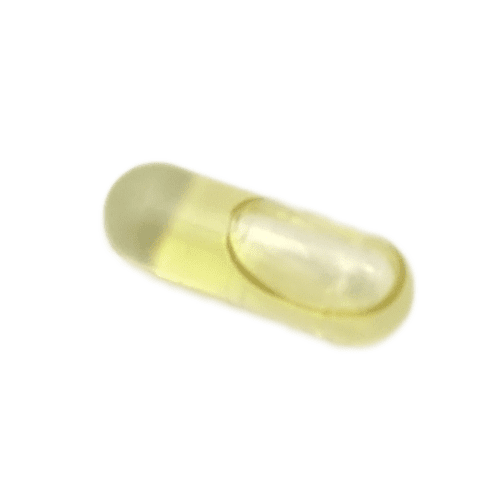 The most common CBD:THC Ratio Capsules around are 1:1 BUT what people don't understand is that ratio of THC to CBD can actually be a more truthful representation of their cannabis needs. Not necessarily the strain or strain type. That is, Hybrid, Indica or Sativa OR OG Kush, etc. etc. Ratio capsules are the bees knees. Option 1: 1:1 CBD to THC ratio - the power duo. The most versatile ratio but also typically considered ground zero. Usually people take this ratio because it's the most available. 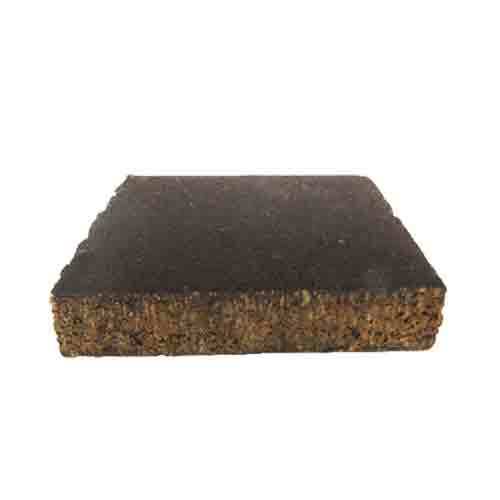 Has been said to be great for sleep, pain, and muscle spasms. 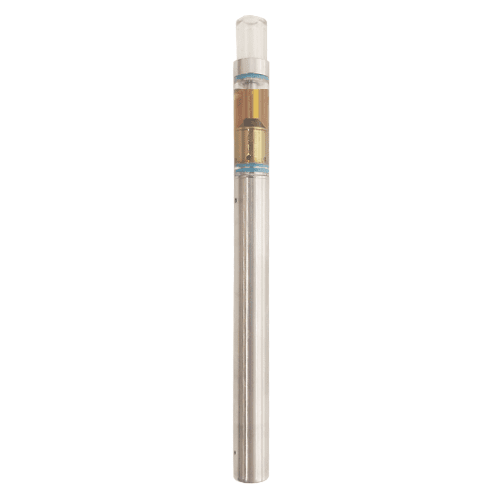 Option 2: 8:1 CBD to THC ratio - the calming angel. CBD dominant ratios are fantastic for those needing no psychoactive effects but added CALMNESS. Bye bye anxiety. Option 3: 4:1 CBD to THC ratio - all-day, everyday baby. Ease up your general mood with this magic ratio. Ashley and Dean's personal favorite and thus why we need the rest of the world to test it. It's A+. A must try product.very satisfied. wow. Buyers beware. When I talked with customer service Stacey to be exact she informed me just the way they are. 8:1’s are a game changer for anxiety attacks. Will take the edge off stressors and helps calm. Also great to ease that unwanted hangover. A must try for these symptoms!